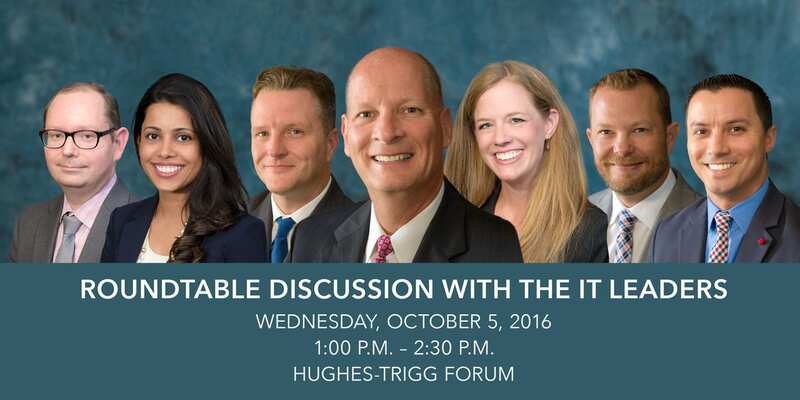 Join us this Wednesday for an open forum discussion with the leadership from OIT. We’ll begin with a brief overview of each area and highlight several of the key projects or initiatives underway. 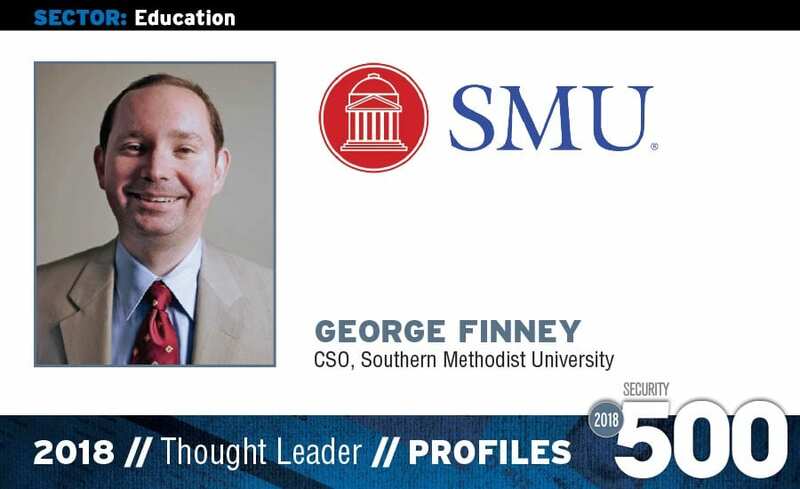 There will be plenty of time for questions and discussions with SMU’s IT leaders. We want to hear from you regarding technology concerns, needs, and opportunities.